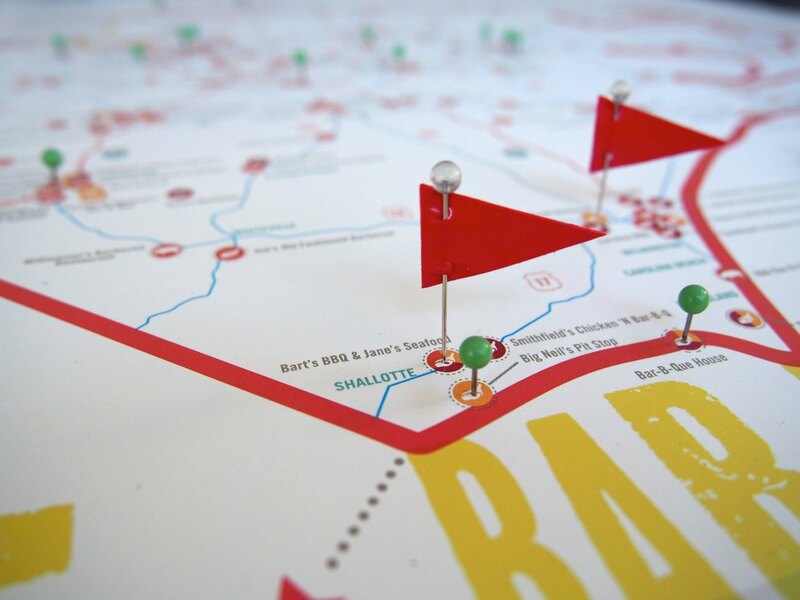 Charlotte-based mapmaker EDIA already has two big successes under its belt — the N.C. Beer Map and N.C. BBQ Map. EDIA just announced that it’s creating a Carolina Fried Chicken map, with more than 300 pinpoints across the two states. Styles range “from biscuits and sandwiches, to chicken-and-waffles, Nashville-style hot chicken, Korean double-fried, smoked-fried, wings, and two styles that originated in the Carolinas — dipped chicken and Calabash chicken,” according to the company. You can preorder the map online starting today. EDIA expects to ship in August. Folded road maps will be $9.99 and unfolded poster-style maps are $29.99.